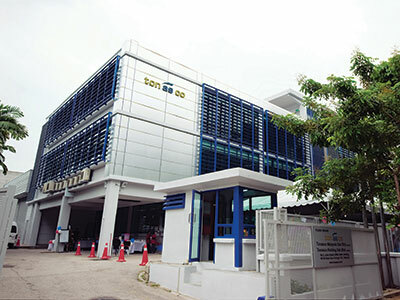 Founded in 2006, Tonasco started with exporting high precision machined-components from Malaysia to the Netherlands. 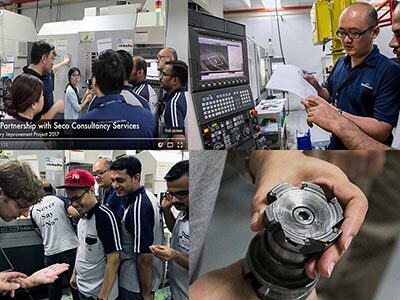 The founders, Moors & Lin, were inspired by the export potential of high quality machined components made in Malaysia, and found a niche in high precision mechatronics components. 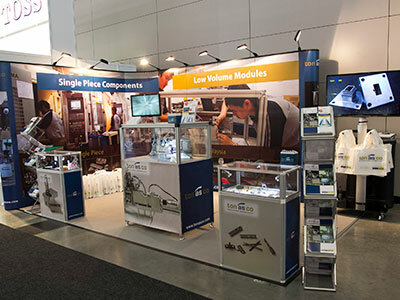 For over 10 years, Tonasco has established itself as a specialist precision components contract manufacturer. 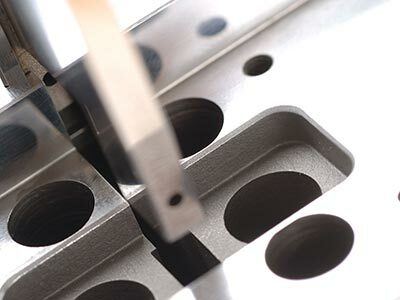 Our expertise in producing high-mix of precision components in quantity of “single piece” at low cost has given us a unique competitive advantage. Hence, our motto “Precision in Every Single Piece”. 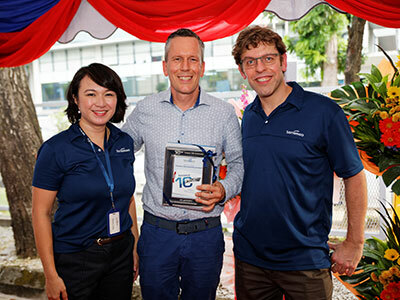 To date, Tonasco has gained a strong EU-based clientele of over 150 customers in the Netherlands, Germany, Belgium, Poland, France and Switzerland. Many of our clients are market leaders in very specialised domain of production automation technology for the Automotive, Semicon, Medical, and FMCG sectors. In order to stay on top as the preferred manufacturing partner of our customers, we continuously initiate process improvements and further automate our production methods over the years. 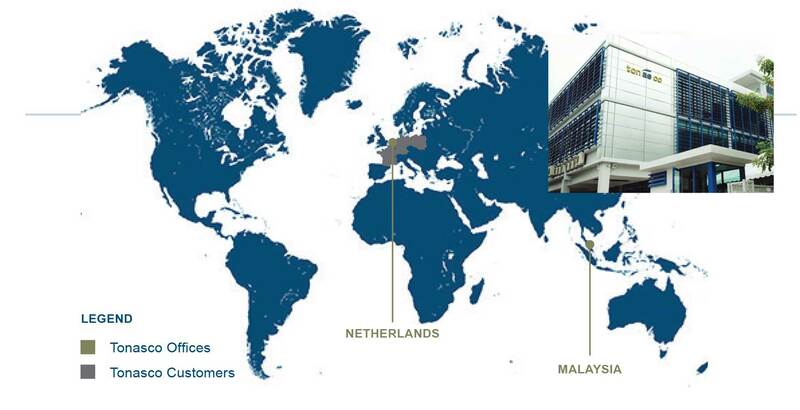 began exporting precision components to the Netherlands, with a sourcing operation in Malaysia and a sales operation in the Netherlands. to produce small series of custommechatronics modules, increasing added-value and further reduce cost of production to customers. and established a QC Facility with high standard of QC protocols to meet requirements of our EU customers. 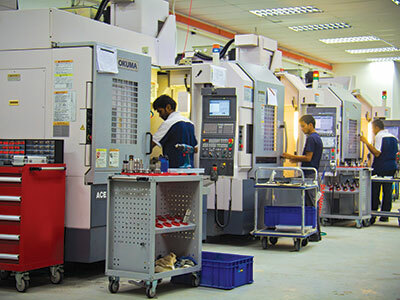 with a team of highly skilled CNC-Programmers and Machinists to produce more complex and critical components in-house. and doubled our clientele the following year. More customers from France, Switzerland and other high precision machinery markets. enabled us to further integrate operational processes and enhanced production efficiency. The bigger and better equipped facility promoted rapid expansion of our production capacity, as well as growth in revenue. automated data entry at every control point, efficient and timely integration of production and customer information. 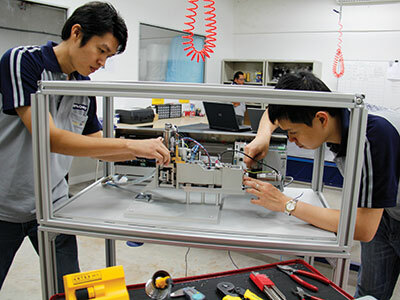 We continued to develop a more robust, streamlined and efficient manufacturing operation. with a showcase of upgraded high-end production facilities, as well as purchase of another new building for future expansion. in progress to increase productivity by investing in more multi-tasking machining and process automisation. Prepping for ISO 9001:2015 certification.